I have seen the bird in Taipei and Bangkok but it took me a long time to see the bird which has my country’s namesake back in my own backyard. 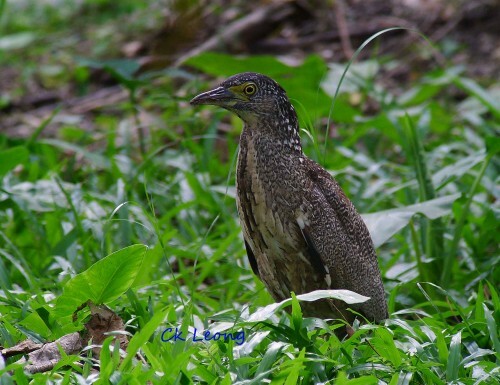 The Malayan Night-heron (also known as Malaysian Night-heron) Gorsachius melanolophus is a non-breeding visitor to Borneo and can turn up anywhere during winter migration. 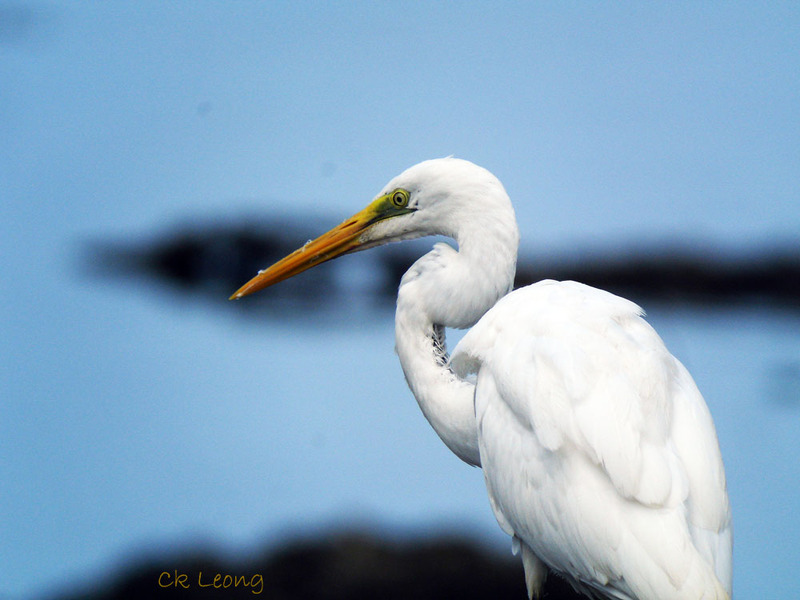 This one turned up 3 weeks ago in Tanjung Aru beach near Kota Kinabalu and has been a star bird for local bird photographers. 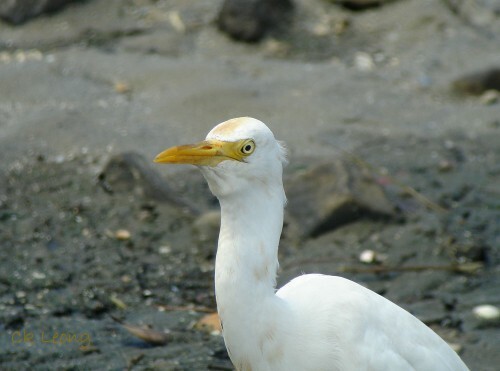 Special thanks to Quentin Phillipps, author of Phillipps’ Field Guide to the Birds of Borneo for letting me know of this bird which had happily installed itself in the garden of the Phillipps’ family residence. 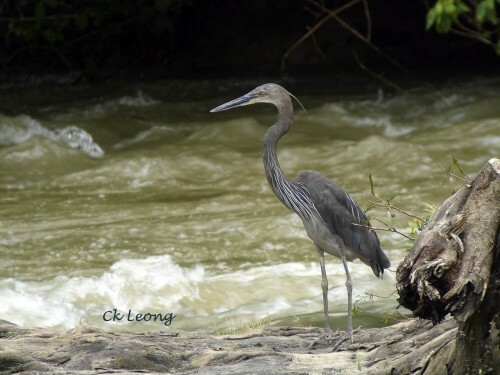 Visitors to the well-known Borneo Rainforest Lodge would have seen this bird on the (Danum) river as seen from the restaurant. 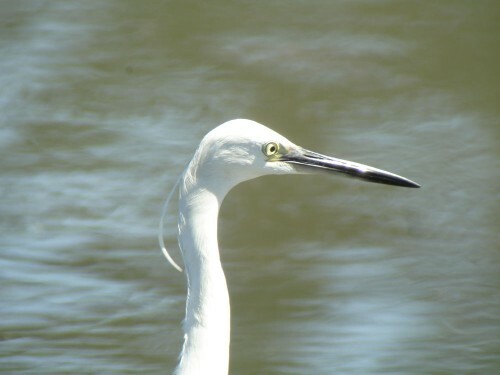 I have also seen the Great-billed Heron Ardea sumatrana along the river at the Tabin Wildlife Reserve. It is also reported along the coast but so far I have only seen it along the two rivers mentioned. A graceful flyer, it is usually seen alone. 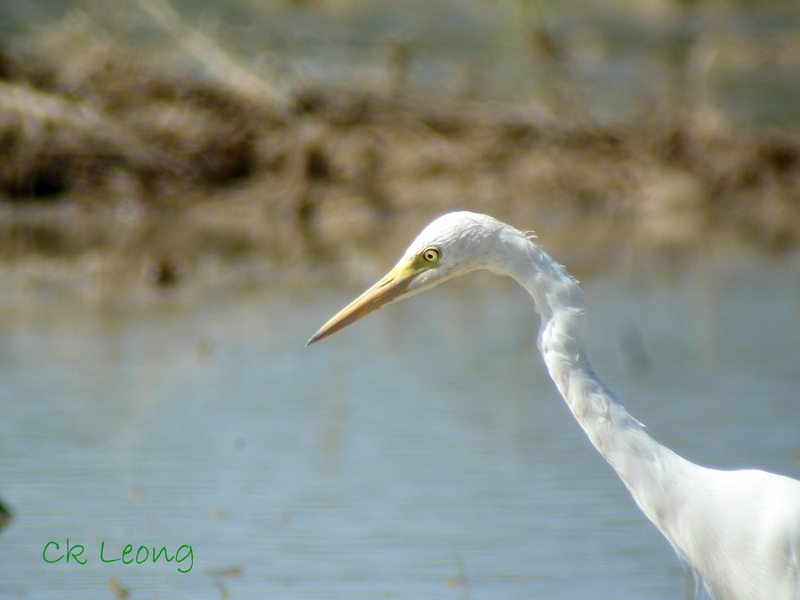 Easily the largest heron in Borneo. The Purple Heron Ardea purpurea has a large range from Africa to Eurasia to the Sundas. 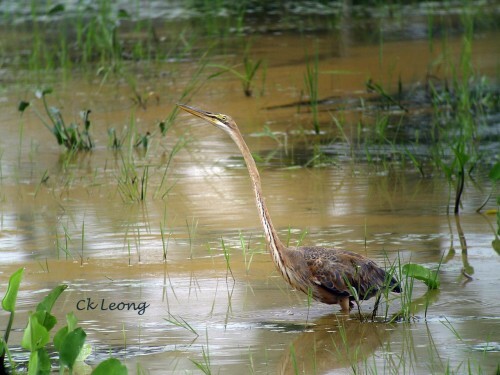 Here in Sabah, this big heron has established itself in most of the freshwater habitats. Along the Kinabatangan river, the population has increased tremendously in recent years. 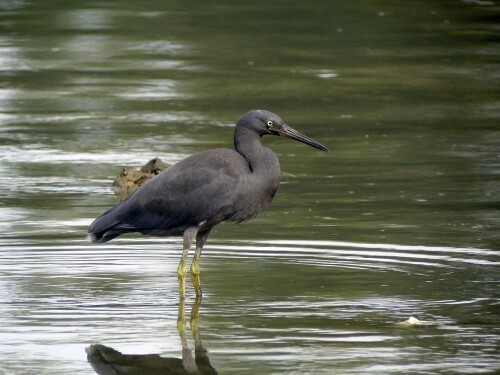 In Kota Kinabalu, the heron is also a common sighting in many areas of the city. Around Kota Kinabalu and during this time of the year, you can see all 6 species of Egrets, from the the most common Eastern Cattle Egret to the least common the visiting Chinese Egret. Enjoy! 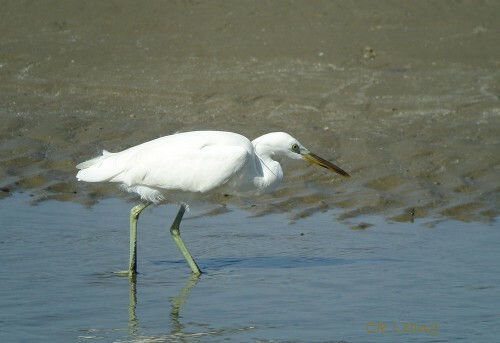 Here’s a regular visitor during the winter migration. 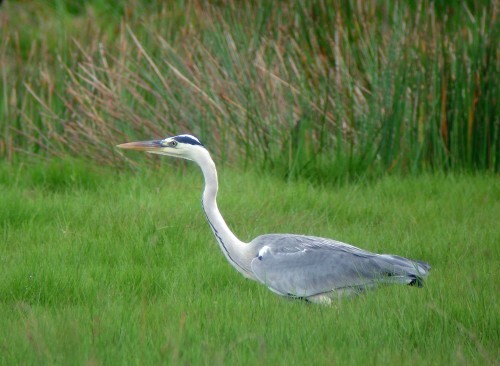 The Grey Heron Ardea cinerea is found in small numbers in the ponds and paddy fields along the north-west coast of Borneo. Previously I saw a cinerea in its more familiar surroundings along the Thames river outside of London. I supposed with the recent icy conditions there, it would have preferred the much warmer paddies outside of my home in Kota Kinabalu.